Map info: Bass Beach and Farragut Marsh (outlined in white), divided by Route 1A. 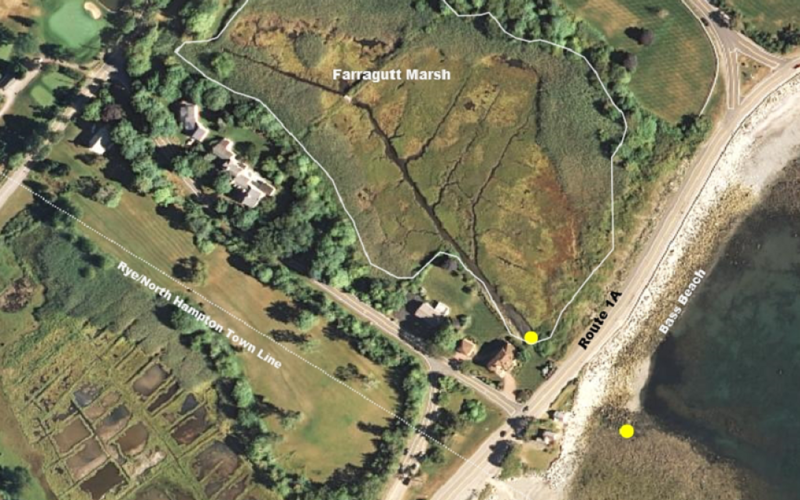 The yellow dots mark the approximate location of the culvert, where water flows between the beach and marsh under 1A. Map created by Brendan Newell on 6/29/15 using the NH Coastal Viewer. Coastal Viewer data layers and tools used in the map include regional aerial imagery, city/town boundaries, and fluvial geomorphology stream crossing points, as well as text and line drawing tools. 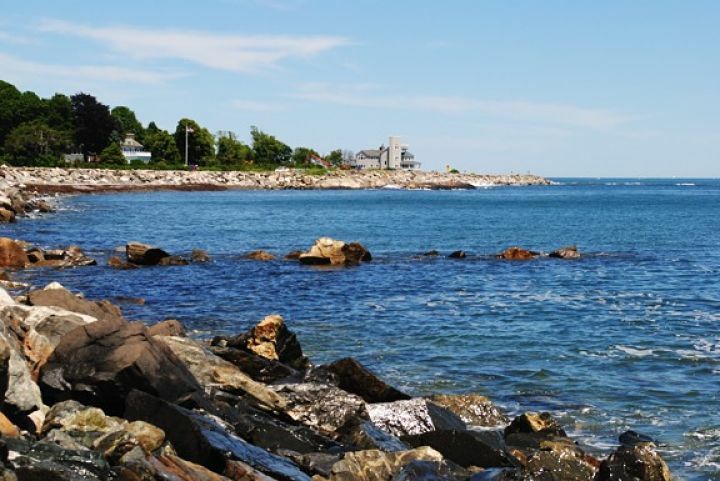 Rye, NH – There is a tidal culvert on the northern end of Bass Beach, in Rye, New Hampshire that has been working hard for as long as Route 1A has existed – over 100 years. This culvert – a 255’ long pipe that is 30” in diameter – carries water back and forth with the tides under 1A between Farragut Marsh and the ocean. 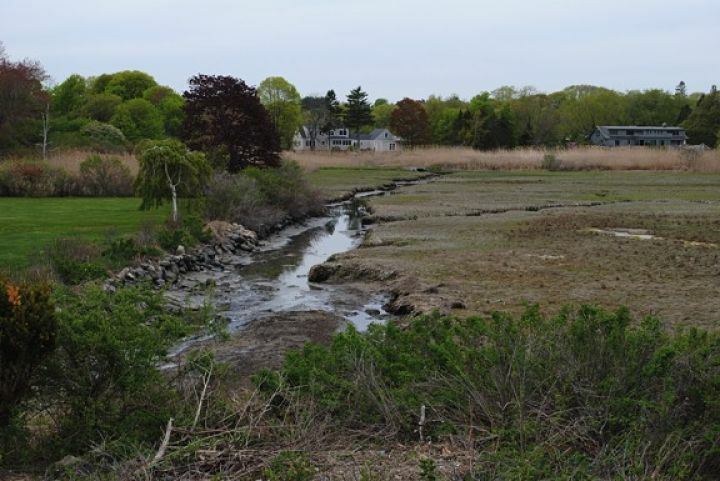 Installed to help control flooding, the viability of this scenic stretch of 1A, the ecologically rich marsh, and the handful of homes that border the marsh are closely tied to the performance of this culvert. Decisions about shoreline management– structural and non-structural strategies to protect people, property, natural resources, and infrastructure on and behind the shore – cannot be made in a vacuum. For example, culverts can allow water, sediment, dead plant matter, fish, and other organisms to flow between water bodies, mimicking natural conditions. This “natural” flow keeps ecosystems – such as salt marshes – healthy, and enables them to respond to environmental changes such as sea level rise. When a culvert is undersized, it acts as a barrier, restricting flow and the marsh’s ability to adapt, in turn reducing valuable services that it provides to people, such as flood storage, fish production, and erosion control. Additionally, in many cases, changing the size of a culvert, and thus how water flows, will result in changes on nearby properties. The Bass Beach culvert allows fresh and tidal water to flow between Farragut Marsh and the Atlantic Ocean off the coast of North Hampton, New Hampshire. Timothy Mallette, the NH Department of Transportation (NHDOT) Hydraulics Engineer says the culvert at Bass Beach had been “working fine for decades in terms of the expectations of the homeowners and the traveling public,” even surviving big storms like the blizzard of ‘78. But one trouble with pipes is, they get clogged, and this pipe is no exception. 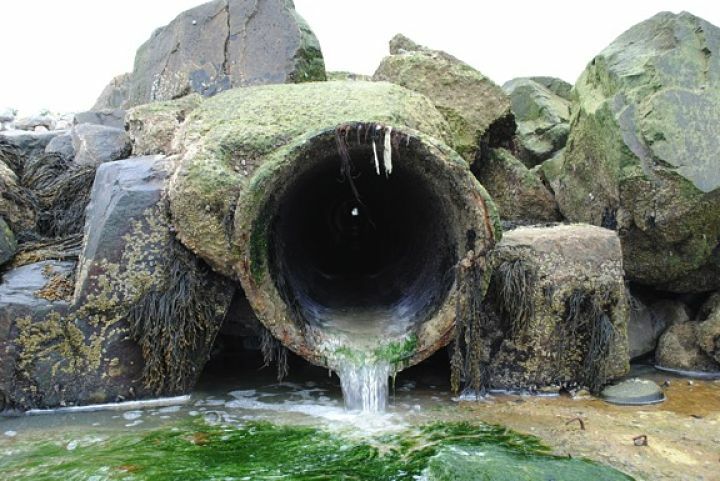 In this case, barnacles grow on the inside of the culvert, sometimes causing the seaweed and other debris that flow back and forth between the marsh and the beach to accumulate and restrict tidal flow. 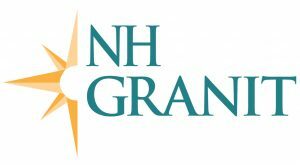 NHDOT has tried different maintenance approaches over the years to prevent clogging, but the problem is getting worse. NHDOT will soon be giving this old culvert a much needed tune up. This maintenance activity is necessary because of increased clogging over the last few years, which has required NHDOT to spend time and money clearing the culvert. As proposed, the revamped culvert will be shortened by 65’ on the ocean side, have a new bell shaped inlet on the marsh side, and be lined with material that minimizes the growth of barnacles and other marine life inside the culvert. These changes should mean les accumulation of debris inside the culvert, which will improve tidal flow. Mallette expects that this maintenance will return the culvert to the previous level of function that provided the necessary flood control for homeowners and road users – but what about the marsh? Mallette says this culvert was built at a time when “societal pressures were different than what they are today,” but, “ecological function is now part of the civil engineering conversation.” Mallette does not think the culvert is doing much to help the marsh. 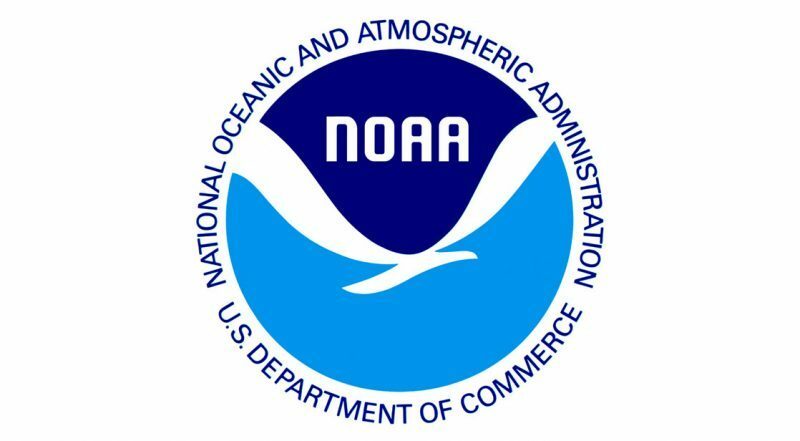 Salt marshes require a particular amount of salt water flooding. This flooding keeps the groundwater salty enough for native plants to thrive and brings with it important sediment that the marsh plants trap in order to build themselves up. If there is too much water, the rich organic matter in the marsh soil decays quickly, and the marsh starts to break apart. If there is too little salt water, the lower groundwater salinity makes the marsh a prime target for invasive species like Phragmites. Currently the Bass Beach culvert is not allowing enough “natural” flooding to feed a healthy salt marsh. Where water from Farragut Marsh meets the culvert. This photo was taken at low tide from Route 1A where the culvert crosses underneath the road. Note the build-up of sediment in the water, created by restricted flow, and the abundance of the tall invasive plant Phragmites along the back of the marsh. 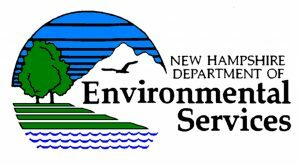 Marsh restoration is not the objective of the NHDOT maintenance activity, but there is hope that this relatively low cost adjustment will have some positive impact on Farragut Marsh. 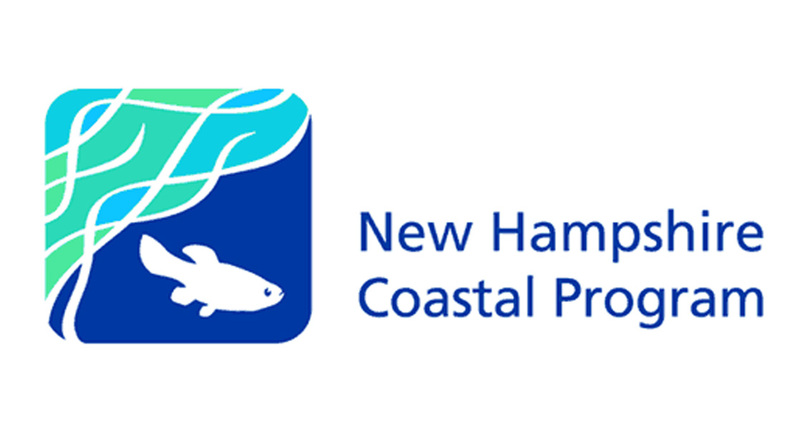 Kevin Lucey, the Restoration Coordinator for the NH Department of Environmental Services (NHDES) Coastal Program says NHDES will be monitoring to see if the culvert modifications change the marsh. So how much longer will this rehabilitated culvert last? If conditions remain as they are today Mallette says, “we anticipate it will continue function for maybe another 50 years” but “if sea level rises we could have marine growth in there for a longer period of time, which diminishes the adequate performance life [of the culvert]”. With sea level expected to rise by as much as two feet by 2050, it remains to be seen how the culvert, marsh, road, and homes will handle more tidal flooding. But even if the culvert does not perform adequately with rising seas, Mallette still sees great value in what he deems a “resilient maintenance activity.” This culvert can serve as a functioning bypass for water during construction, if NHDOT, NHDES, or other stakeholders in this little pocket of NH’s coast decide more action is necessary to make the ecosystem, infrastructure, and surrounding neighborhoods more resilient. The ocean side of the Bass Beach culvert completely submerged during high tide. The arrow shows the submerged end of the culvert.